Due to business or legal reasons, it is necessary to hide some products from particular customer groups, while you still want to sell them to others. Unfortunately, the default Magento platform does not provide this functionality, so you have to rely on third-party modules. That’s why we’d like to introduce you to Amasty Customer Group Catalog. With the help of this module, you will be able to manage private sales effortlessly. For instance, the extension provides the ability to hide pricing for specified customer groups or show custom CMS blocks instead. 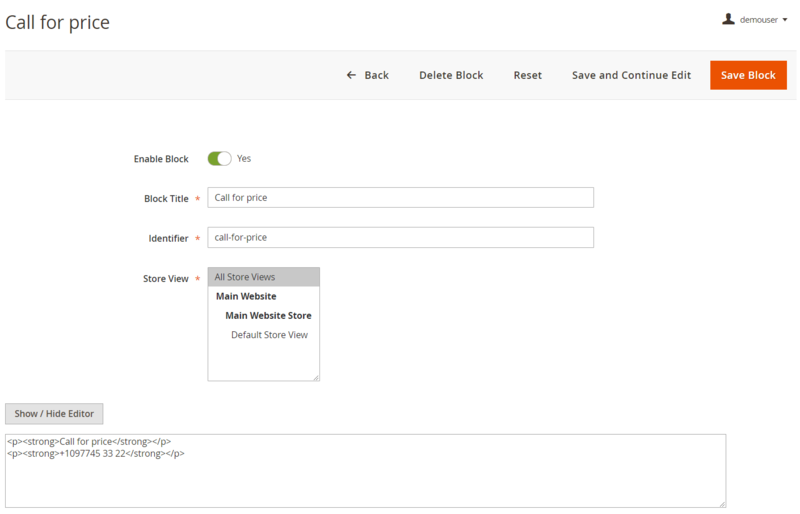 Alternatively, the module lets you replace the ‘Add to cart’ button with the ‘Call for price’ block, as well as redirect users from hidden pages. Below, we explore Amasty Customer Group Catalog for Magento 2 and 1 in more details. You can easily leverage the ‘Call for price’ block for increasing sales. The feature is especially useful if you work with products sold via visitors direct contacts and need to differentiate your selling strategy. Besides, you can fully streamline it during presales. Also, you can place a popup window with a Get a Quote form on your web store pages, letting visitors send the request for a product price. This way, you can provide clients with individual offers. 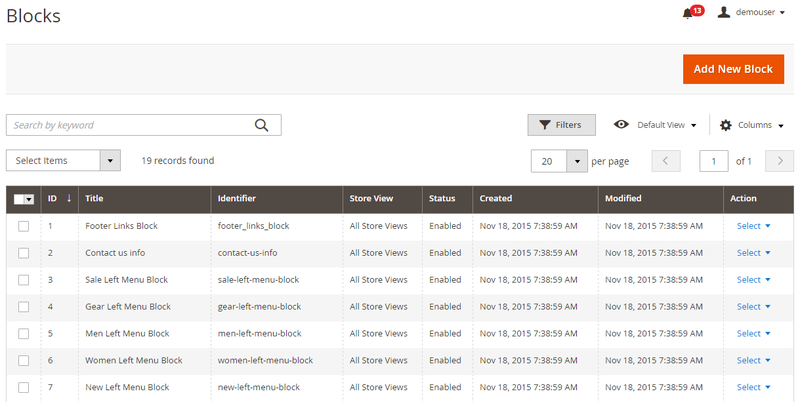 To make your custom CMS blocks more precise, Amasty Customer Group Catalog enables you to utilize variables. Note that you can insert any custom variable into a CMS static block. It can be a website URL, sales department contacts, or hyperlinks to certain pages. As for CMS pages, you can use them as a final destination while redirecting visitors from a particular group. Alternatively, a 404 page can be utilized. Thus, unregistered customers can get a warning message that informs them about the availability of the desired product information to registered visitors only. For instance, it can be a message like “Only registered users can see this product. Please sign in for further information”. It will motivate customers to register. Besides, you can engage them in filling in a retailer or a wholesaler profile. Also, note that the Amasty customer groups tool is mobile-friendly and compliant with GDPR requirements. You can use filters and apply sorting to find a specific rule. While editing an existing rule or creating a new one, you have to deal with six tabs of settings: Rule Information, Customer Conditions, Categories, Additional Filtering Options, Product Conditions, and Actions. 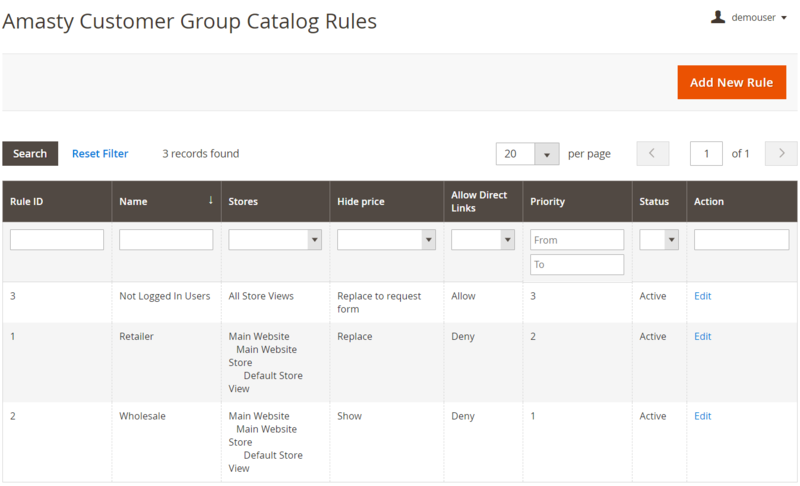 In its turn, the Rule Information tab is divided into three sections: General, Date Range, and Customer Groups. 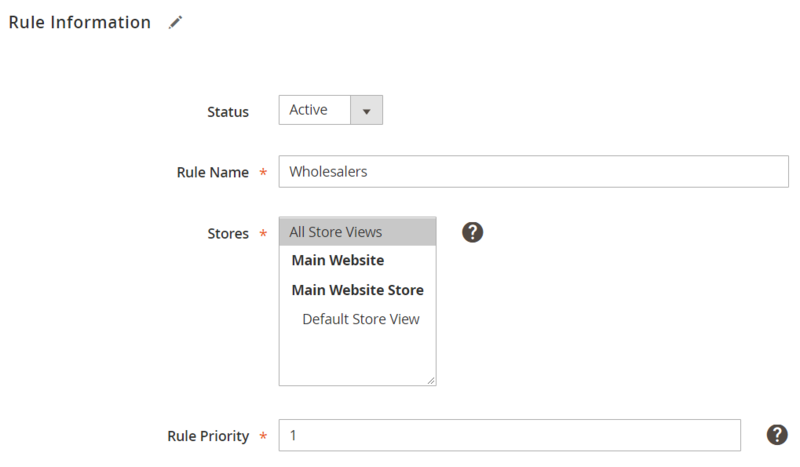 In the first section, you enable/disable rule processing (Status – Yes/No), specify the name of the rule, choose store views, and set the rule priority. The Date Range section lets you activate a time interval when you’d like the rule to be applied. Next, you choose customer groups to which to apply the rule. 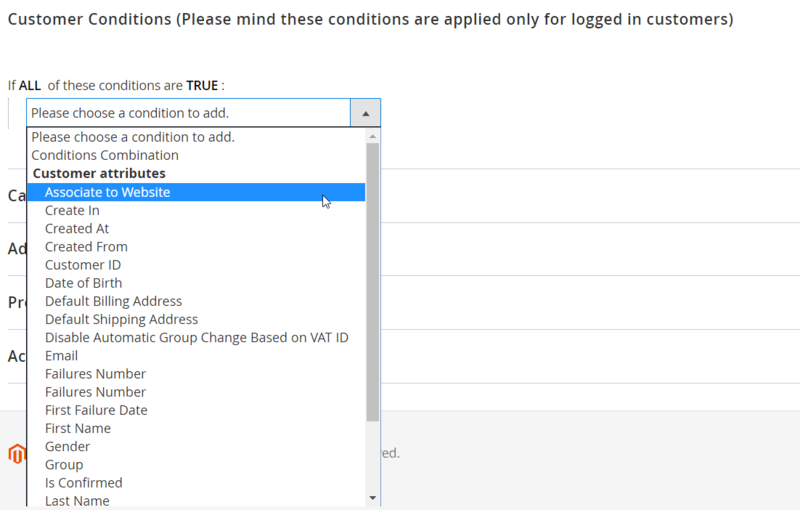 The Customer Conditions tab allows choosing different customer attributes to create conditions for the rule. Note that these conditions can be applied only for logged in visitors. On the Categories tab, you can see a category tree. Specify category access restriction here. 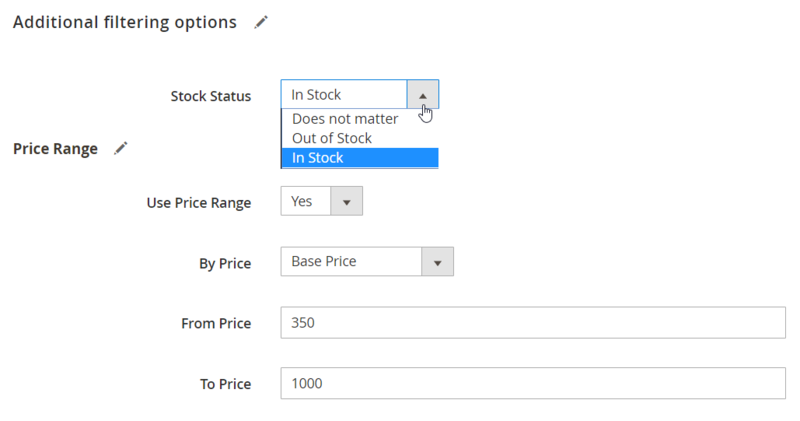 In Additional Filtering Options, you can select a stock status and configure price range settings. Choose By Price option type (base price, final price, starting from price, or starting to price) and specify minimum and maximum values for the price. In Product Conditions, you specify filtering options to make the rule more precise. Use various product attributes. As for the last tab, it is split between two sections: Display Options and Restriction Action. 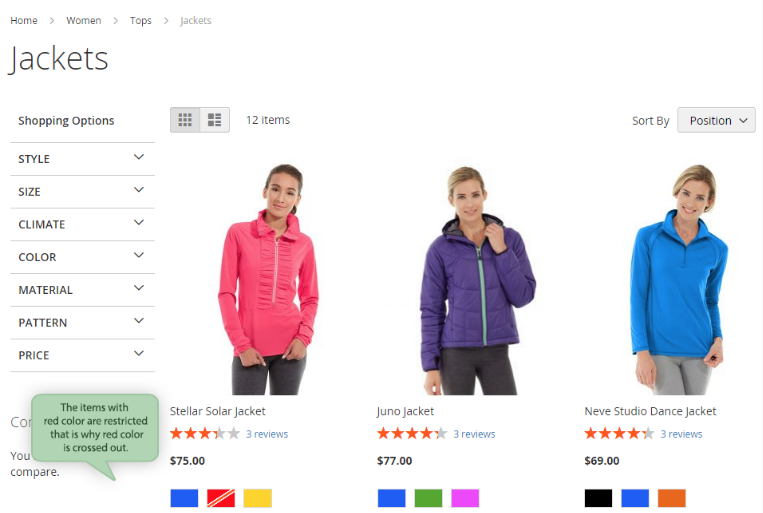 The first section of the tab lets you show or hide categories, products, and prices. 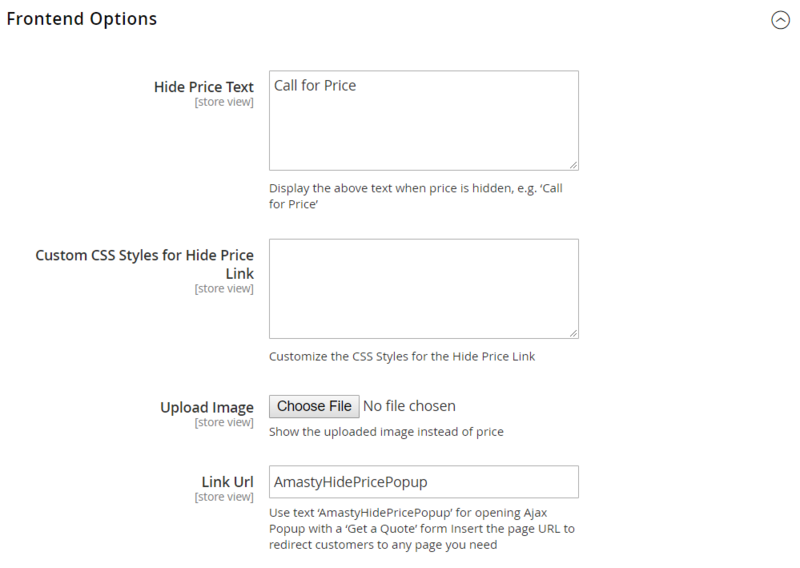 Hide Price setting has four options: No, Yes, Replace with text, and Replace to request form. If you decide not to hide the price, the module allows choosing whether to hide Add to Cart button. 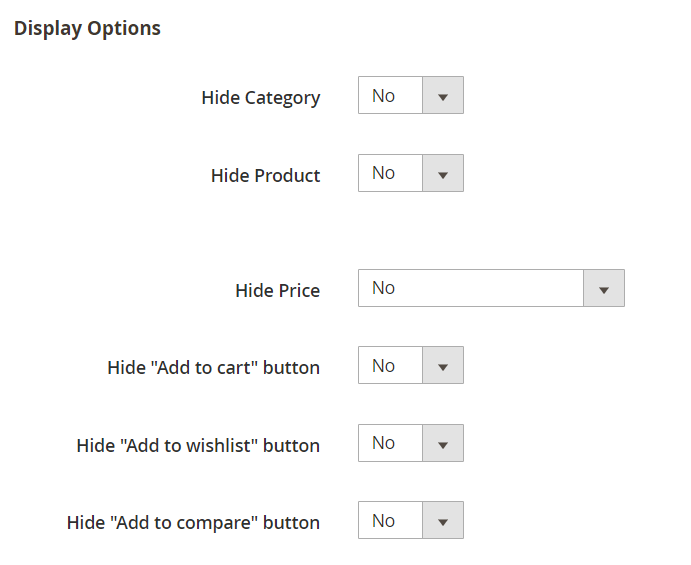 Possibility to show/hide Add to Wishlist and Add to Compare buttons is available if you select any of the options for hiding price. 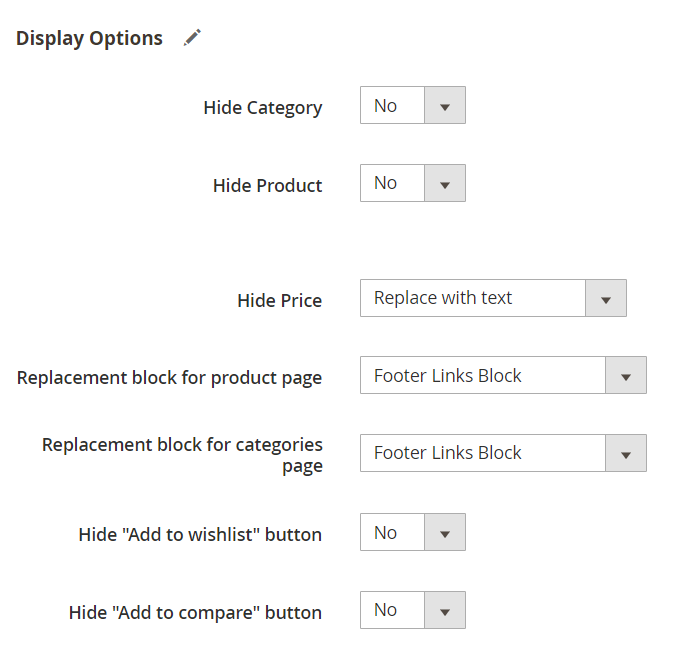 If you’d like to replace the price with text, the two additional options appear: Replacement block for product page and Replacement block for categories page. 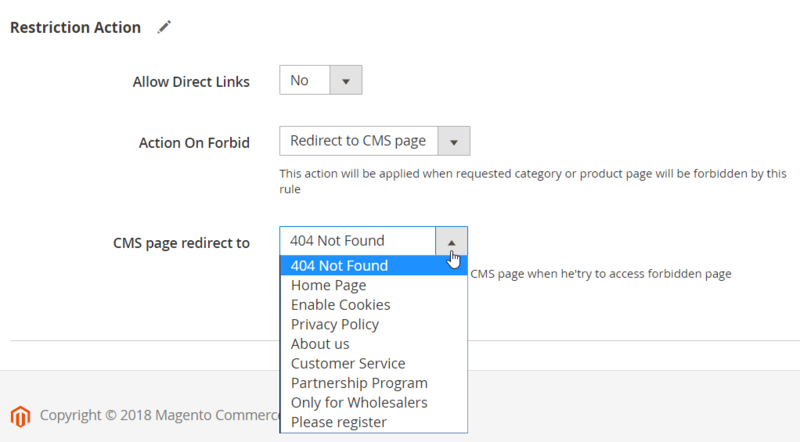 The Restriction Action tab lets you allow/deny direct links, choose action on forbid (Redirect to CMS page or Show 404 page), and specify where a CMS page redirects to. All pages and blocks are gathered under Content -> Elements -> Pages/Blocks. You can edit each existing block or page. Besides, each grid interface lets you create a new one. Let’s have a look at the “Call for price” block. It contains the following options: Enable Block; Block Title; Identifier; Store View; Content. 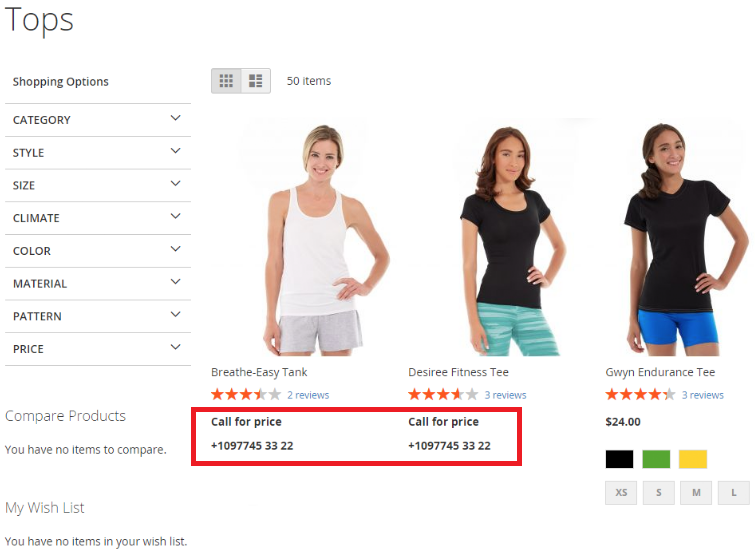 As we have already mentioned, customers can send requests for a product price using a relevant popup. 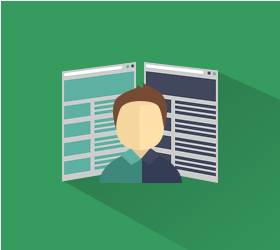 Incoming quote requests are managed from the separate grid called Get a Quote Requests. 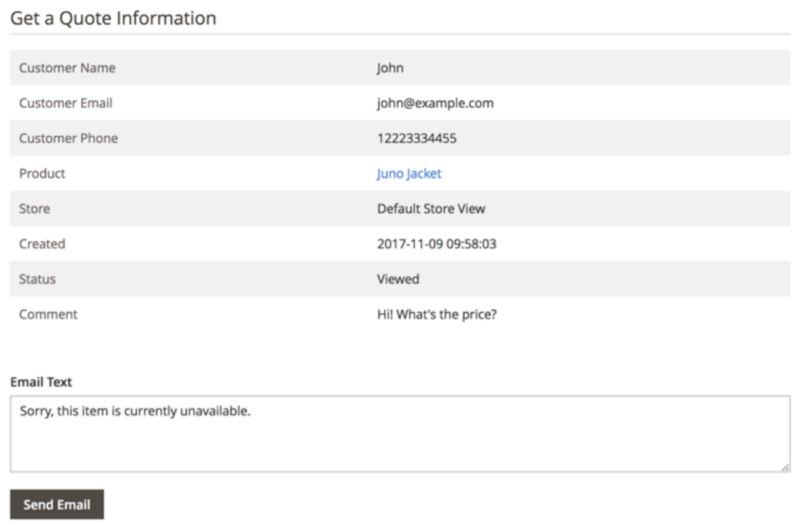 The grid shows a request ID, a customer’s name, email, and phone, a product ID, comment, store view, date and time when the request was created, and its status. To see the details of a request and send a reply by email, click on the one in the grid. Configuration settings of the Amasty Customer Group Catalog module include six tabs: General Settings; Frontend Options; Admin ‘Get a Quote’ Email Notifications; Auto Reply ‘Get a Quote’ Email Options; Developer Options; GDPR Consent. In General Settings, you enable/disable the extension and select email sender and template for the admin ‘Get a Quote’ reply emails. Next, in Frontend Options, you can create a text that will be displayed instead of a hidden price, specify custom CSS styles for the link placed instead of price, upload an image that will replace the price, and enter a link URL for Get a Quote form in the appropriate field. In the next tab related to admin notifications on the quote requests, you choose a recipient of the emails, email sender, and email template. Then, you can enable/disable auto replies to the quotes sent by customers and select an email sender and email template for automatic responses. 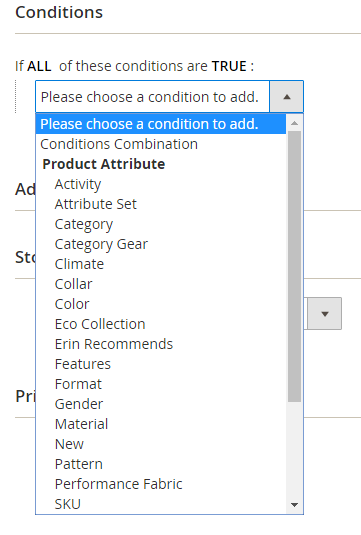 The Developer Options tab allows setting the category item selector when you use a custom Magento theme. In the last general configuration tab, you can enable GDPR consent requests on your web store, as well as specify the text for these requests. 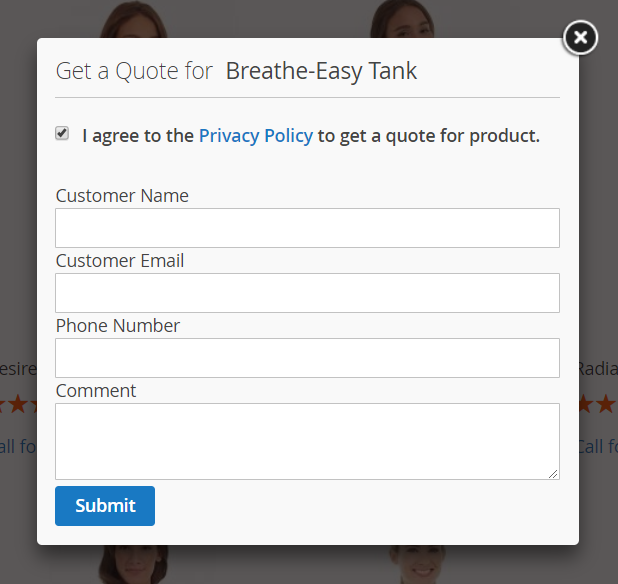 New feature added: ‘Get a Quote’ form can be placed on a web page instead of the price, and incoming requests are managed on the separate grid. Compatibility with the Amasty Full Page Cache Warmer extension was introduced. The customer index for the Group Catalog Rule was added. Compatibility with the Amasty Customer Attributes extension was implemented. The Customer Conditions tab was added. A new feature was added that allows hiding the “Add to cart” button while showing a price. A new feature was added that allows setting the priority for the rules. 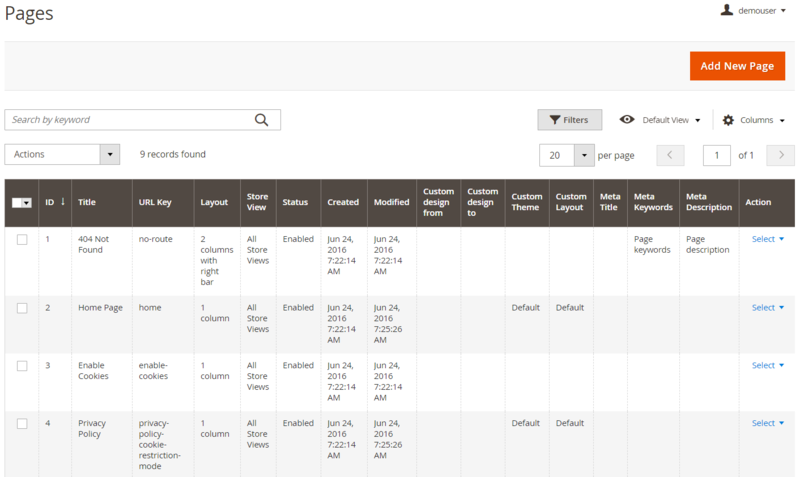 Layered navigation filters now exclude restricted products, which results in correct count value. Multiple stores can be affected by a rule now. Amasty offers one of the most reliable and easy to use tools for creating customer group catalogs. You can easily hide goods from particular customer groups or motivate visitors to register or provide additional information about themselves. As for the price of the module, it is quite democratic: $199 for Magento 2 tool and just $79 for its predecessor.